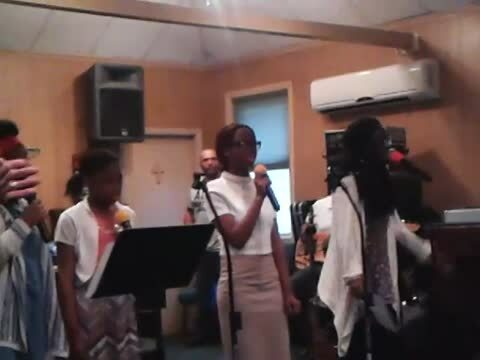 We praise and worship to provide an outlet for the youth to express themselves! Gethsemane Youth Worshiper's are a group of young saints who come together to give God glory through praise and worship. The second Sunday of every month we are in charge of the evening service. We have a special service called "Youth Breakout Session" every other Friday evening. Our auxiliary provides an outlet for the youth members of our church to express themselves, ask questions and pioneer new ways to give God the glory. *State, National, and International church councils. *Out of town fellowship with other churches. *Skating, Six Flags, Nomad's, McCray's Farm.